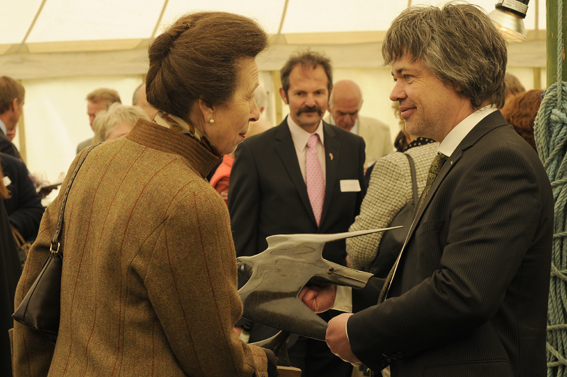 This sculpture was designed for the 'International Bird Of Prey Centre' in Newent Gloucestershire for their 45th anniversary and was presented to HRH The Princess Royal by Carl to acknowledge her support as patron for the centre. 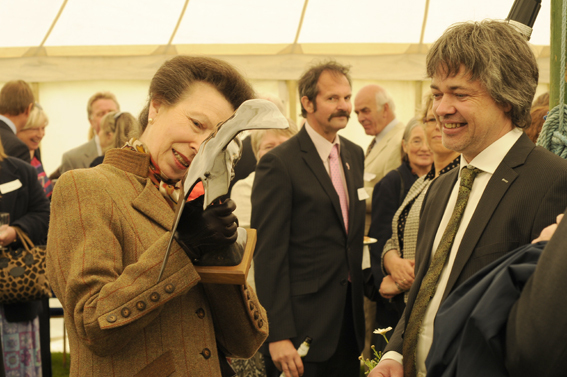 It is part of an edition of 9 in bronze and 30 in bronze resin. The piece is 42cm high, bird 33cm long and base 15cm. 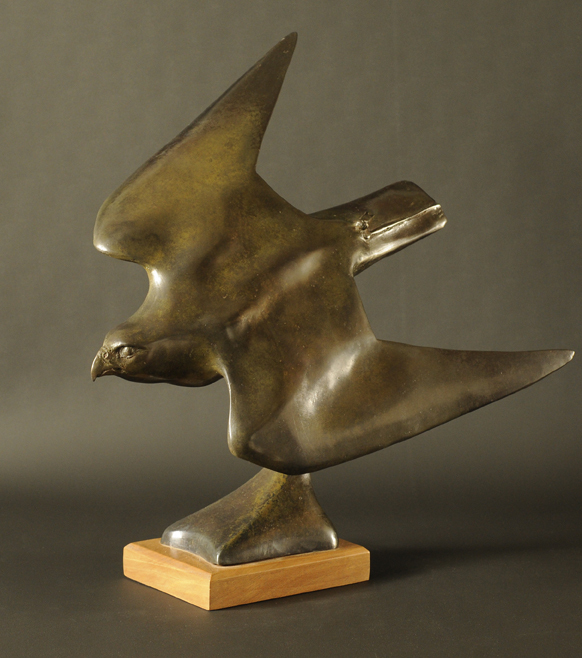 The sculpture features the bird with tail bell and jesses as it is of a trained falcon, but if you would prefer the bird to have a more natural wild appearance these can be removed upon request. Bronze resin £375 without wooden base.